Women’s Volleyball: Senior outside hitter Emily Juhl had 17 kills to help the University of Louisville remain unbeaten at 12-0 in the American Athletic Conference as they held off a determined University of Houston in five sets, 25-17, 25-18, 13-25, 23-25, 15-6. Brooke Mattingly added 10 kills and Janelle Jenkins pitching in 11 kills. Maya McClendon and Katie George each had double-doubles for Louisville with 10 kills and 20 digs and 34 assists and 18 digs, respectively. Caitlin Welch led the Cards with 25 digs, including her 2,000th career dig, becoming the first player in school history to accomplish that feat. Women’s Field Hockey: The No. 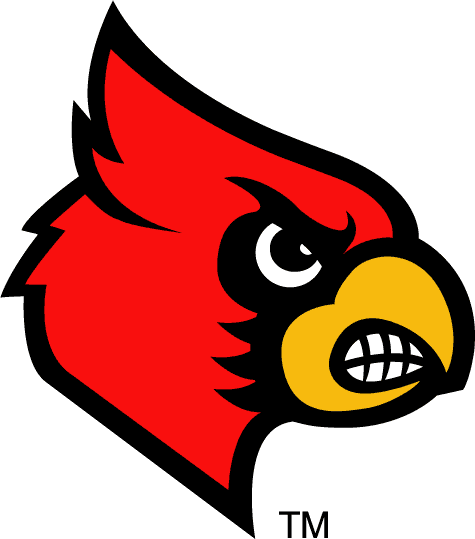 14 University of Louisville field hockey team fell 2-0 to No. 5 Old Dominion in the semifinals of the BIG EAST Championship Friday evening at the University of Connecticut. The Cardinals drop to 15-5 on the season. The Cardinals (15-5) will learn their NCAA Tournament fate when the brackets are announced Sunday, Nov. 10 at 10 p.m. ET. Football: Teddy Bridgewater threw for 288 yards and a touchdown to lead No. 20 Louisville to a 31-10 victory over winless Connecticut on Friday night. The junior completed 21 of 37 passes. He has thrown 24 touchdown passes this season and has at least one scoring pass in 21 straight games. Devante Parker had 5 catches for 71 yards and a touchdown. The Cards only gained 104 yards rushing as a team which was the only facet of their game they struggled on. The Cards forced 5 Turnovers. Terrell Floyd took one of his two interceptions in for a touchdown and a Charles Gaines punt block in for a touchdown and one interception. Marcus Smith led the team with 7 tackles, 3 tackles for loss and 3 sacks. Cards have a huge test Saturday night at 7pm versus Houston at home. Women’s Tennis: The University of Louisville doubles pair of Julia Fellerhoff and Rebecca Shine won again and advanced to the semi-finals of the 2013 USTA/ITA National Indoor Intercollegiate Championships at the USTA Billie Jean National King Tennis Center in Flushing, N.Y. The Louisville duo destroyed Sarah Lee and Ronit Yurovsky of Michigan, winning 8-1. 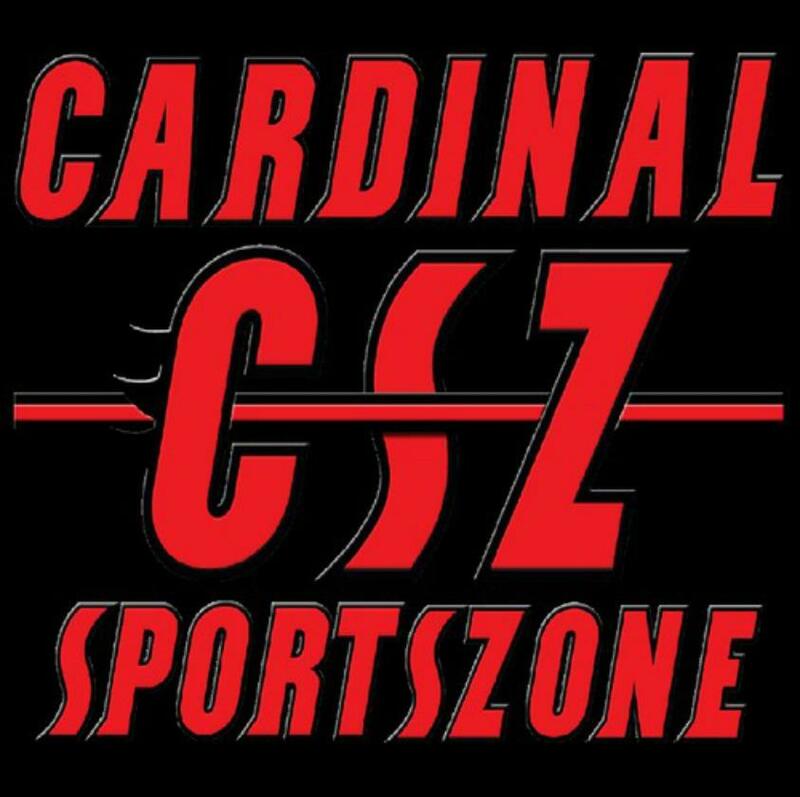 Men’s Basketball: The Cardinals outscored Charleston 22-3 over the final 6:41 to pull away to a 70-48 victory in the first game of its national championship defense. Preseason All-America Russ Smith led Louisville with 21 points and five assists. Stephan Van Treese had six points and seven rebounds, all in the second half, after picking up two fouls in the first 3:10. Freshman Mangok Mathiang added seven points and 10 rebounds in his collegiate debut. Chris Jones added 12 points and 5 assist also. Montrezl Harrell had 10 points and 8 Rebounds. Men’s Soccer: The No. 7-ranked and top-seeded Louisville men’s soccer team had its push for a second conference title of the fall halted on Saturday night at Cardinal Park in a 1-0 loss to Rutgers in the quarterfinal round of the 2013 American Athletic Conference Championship. Women’s Tennis: The University of Louisville doubles pair of Julia Fellerhoff and Rebecca Shine won again and advanced to the semi-finals of the 2013 USTA/ITA National Indoor Intercollegiate Championships at the USTA Billie Jean National King Tennis Center in Flushing, N.Y. After knocking off #4 Texas and dismantling Michigan it set up a Final Four matchup with Georgia which they defeated 7-6 (6) 6-3. The Cards went on to face future ACC foe Georgia Tech for the National Championship on Sunday. Women’s Tennis: The University of Louisville doubles pair of Julia Fellerhoff and Rebecca Shine fell in the finals of the 2013 USTA/ITA National Indoor Intercollegiate Championships at the USTA Billie Jean National King Tennis Center in Flushing, N.Y. The Louisville fell to Megan Kure and Kendal Woodard of Georgia Tech 4-6, 6-3, 7-5 in the doubles national championship match. Really proud of these girls performance in their first huge Tournament ever. Women’s Volleyball: Maya McClendon and Katie George had double-doubles to lead the University of Louisville past Southern Methodist University in four sets, 25-23, 22-25, 25-19, 25-15. McClendon had 15 kills and 20 digs and George added 55 assists and 13 dig to keep the Cardinals undefeated in the AAC at 13-0. Three other Cardinals earned double-digit kills, led by Emily Juhl with 12, Brooke Mattingly with 11, and Randi Ewing with 10. Juhl reached 1,000 career kills in the fourth set, becoming the 16th player in school history to achieve that honor. She also added a season-high six service aces. Caitlin Welch contributed 21 digs in the win.